''Firelight'', 1932. 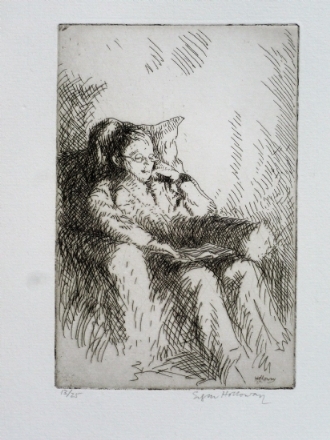 Signed etching, edition of 25. Plate size 6" x 4" plus borders.